I will be discussing natural hair care,what helped me grow my natural hair and length retention. 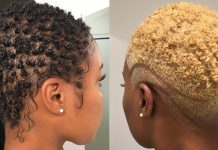 Low manipulation hairstyles, stretching my hair, low heat, moisturizing, and patience are I think the top keys for my natural hair growth and natural hair care. 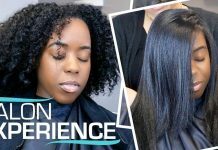 This video also describes what I’ve been doing with my hair in terms of my natural hair regimen and routine. 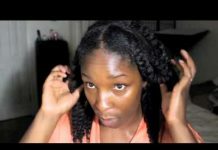 I style my hair in a stretched style once a week and I do not comb or re-twist or braid my hair in between styling. Hope you enjoy the video!